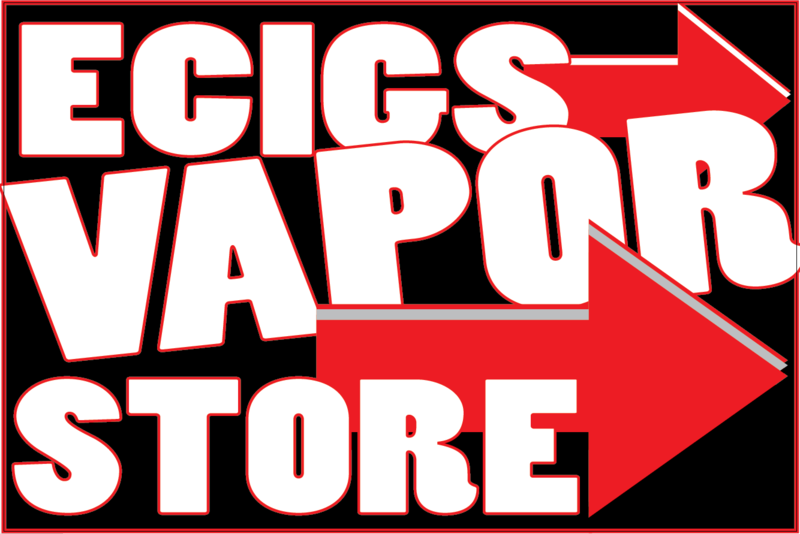 Here at Café De Vapor we offer a large variety of electronic cigarettes; mods, tanks. notch e-liquids and so much more. If this is your first time to our shop then welcome and make sure that check out everything that we have to offer. We pride ourselves in carrying the best brands offered on the market such as smok, innokin, and Joyetech. With the industry advancing as fast it is you may have questions about different thinks like usb or variable voltage batteries and such. This is ok, just use the skype tool or contact us page and ask away and if you need to know right now please pick up the phone and give us a call. We have trained experts that may not know everything but you may be surprised on how educated they are when it comes to the e-cig world. Also Read E-liquid buying tips.